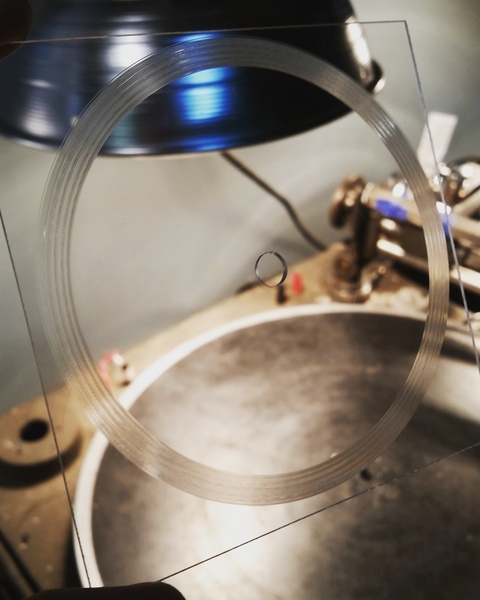 4" square records available in CLEAR only. A NOTE: Smaller sized records (4" and 5") may not play on automatic return turntables. Due to their size this can not have labels, if you want a 4" that is not blank please check out our picture disc options. Up to 1 and a half minutes a side. Options available for no labels only.